Your vehicle’s fuel system delivers fuel from the fuel tank to the engine using a number of parts such as the fuel pump, fuel filter and fuel injectors. These parts work together to provide the exact amount of fuel needed to run your car’s engine. It is important to keep these parts clean and in good working order to prevent your engine from running poorly. One of the easiest ways to do this is by using high quality fuel, but your vehicle may still require occasional service to its fuel system. Many of today’s vehicles use high-pressure direct injection systems that need to stay clean to continue working properly. Our factory trained service technicians can diagnose and repair any problems with your vehicle’s fuel system at Galpin Volkswagen. 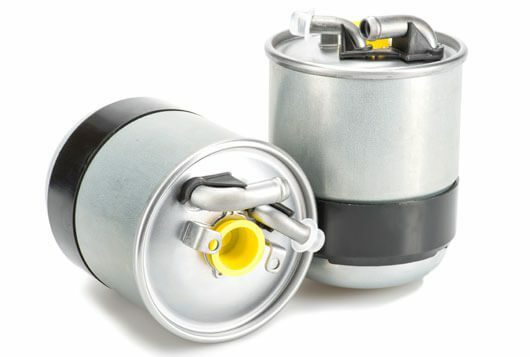 How often do I need to replace the fuel filter? This depends on what type of vehicle you are driving. Some cars have recommended intervals for replacement of the fuel filter. You can check your owner’s manual or we can let you know. Is it better to use premium or high octane gas in my car? Not necessarily. 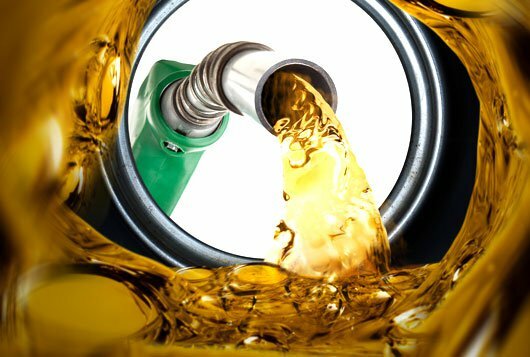 It is recommended that you use the octane of fuel specified for your vehicle’s engine. This can usually be found on the gas cap or in your car’s owner’s manual. What happens if I put diesel fuel in my gas engine car, or vice versa? If you put the wrong type of fuel in your vehicle, such as diesel in your gas powered car, you should not run the engine and have the vehicle towed to be serviced.